Home » CREF's blog @en » A truly affordable linguistic holiday in Russia? It is now possible! With the recent collapse of the ruble, travelling to Russia has become truly affordable. In addition, many prices of goods and services have declined, due to weaker domestic demand. At CREF, we have also drastically reduced the prices of our courses and the price of accommodations we offer! 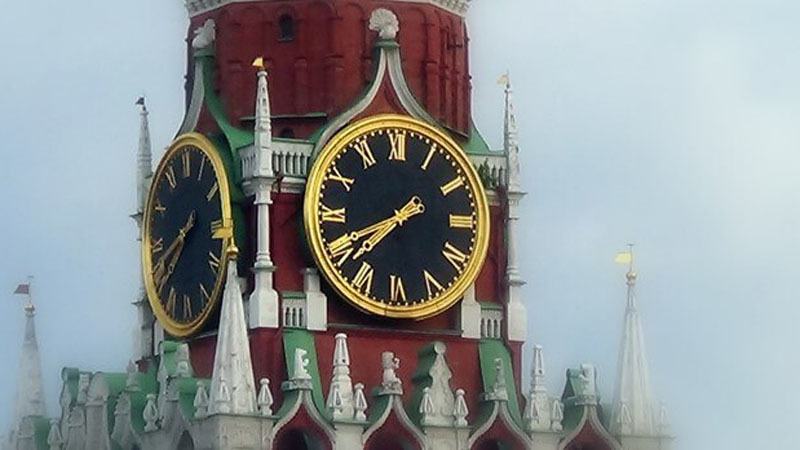 If you’ve always dreamed of a really-affordable Russian language course, it is now possible. CREF offers inexpensive, flexible packages. You will benefit with our friendly, well-trained, experienced Russian teachers who will meet all of your linguistic needs and expectations. With individual courses, you can choose your own pace and your own schedule. If you choose to study Russian in small groups, you will meet students from other cultural backgrounds, and with whom Russian will become your preferred language of communication. You can also combine the two types of courses to make the most of your stay. As for the formalities of obtaining a Russian visa, and registration upon your arrival in Moscow or Nizhny-Novgorod, do not worry; CREF will take care of everything! Simply choose the length of your stay, the type of course you prefer, and the type of accommodation you require. The only additional costs will be your flight, and spending money for your personal needs. Deciding on taking a linguistic holiday in Russia is an important moment in anyone’s life. It is necessary to find a trusted school that will give you a positive experience. And that is precisely CREF’s goal. Please do not hesitate to contact CREF if you have any questions regarding our courses or arranging accommodation during your stay in Russia. Still not sure? To help you decide, CREF registration fees are free! Then, go to the get a quote page on “StudyRussianinRussia” webpage, and calculate the truly-affordable price of your linguistic holiday with us. Welcome to Russia! Welcome to CREF!